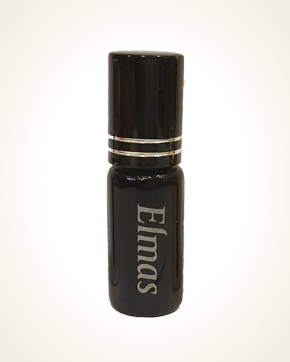 Elmas is pure, Elmas is delicate, Elmas is full of magical musk. Enter the world of calming musk. Enjoy the light breeze of freshly mown grass with a juicy drop of citrus fruits. Feel the power of fresh flowers accompanied by a bit of icy mint. And here comes the musk again, suitable for both women and men. Have you tried one of our perfumes? Let us know how you like it!